When Uttar Pradesh assembly election 2017 is getting ready to electios new Assembly, Basti is not anywhere behind in the election heat. 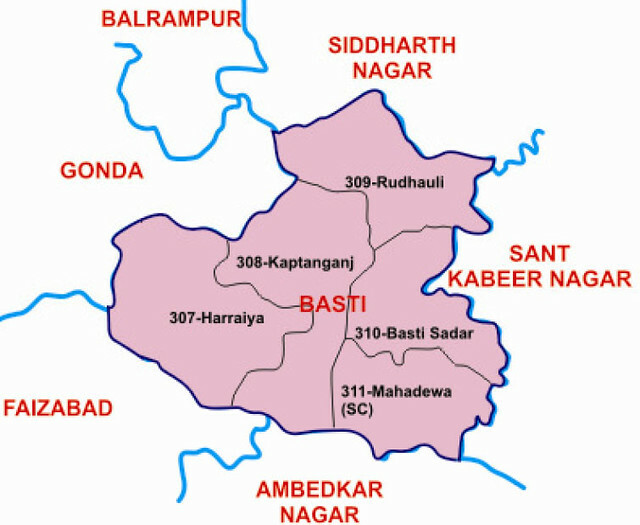 Basti district (Hindi: बस्ती जिला, Urdu: ضلع بستی‎), is one of the districts of Uttar Pradesh state, India and Basti town is the district headquarters. Basti district is a part of Basti Division. The ruins of Mahua Dabar town are located in the Basti district.